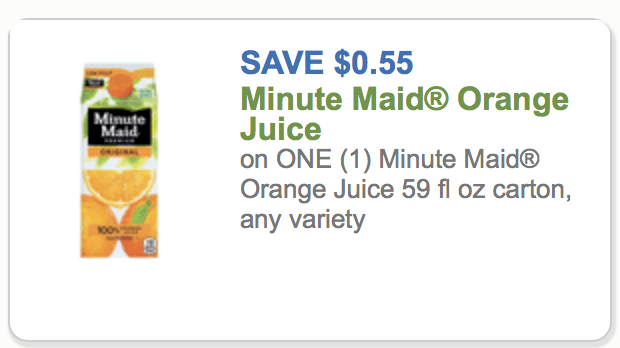 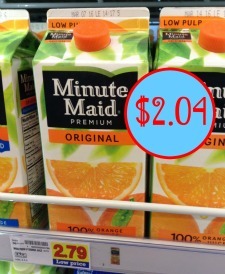 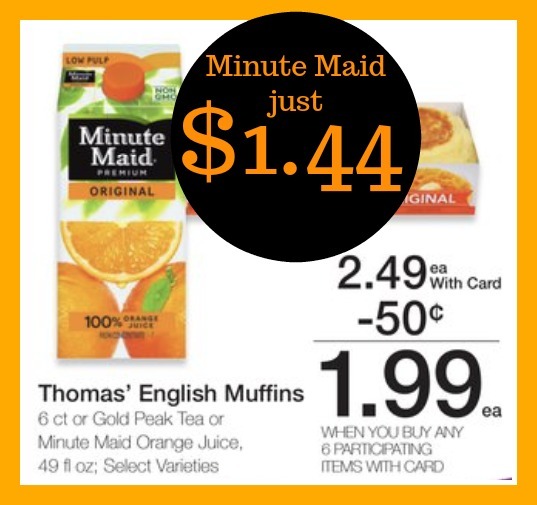 Minute Maid Orange Juice Just $1.44 With Coupon & Mega Savings! 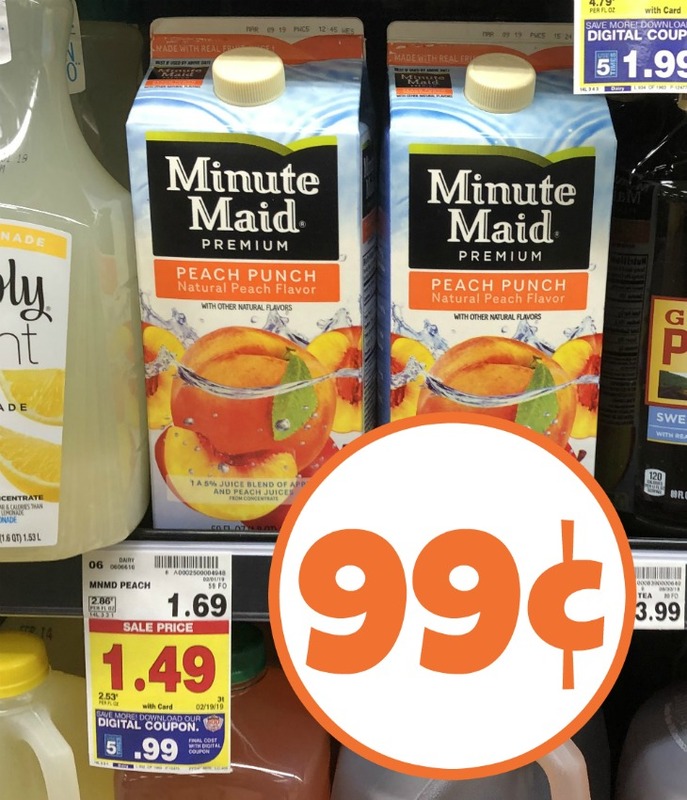 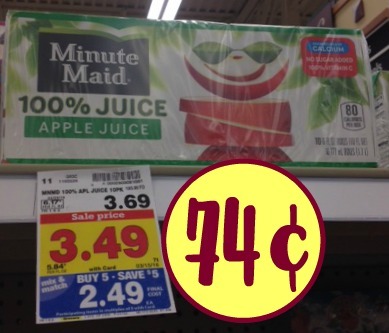 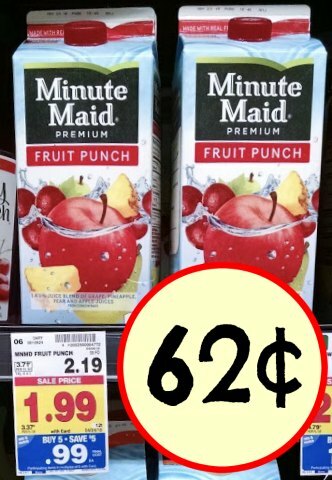 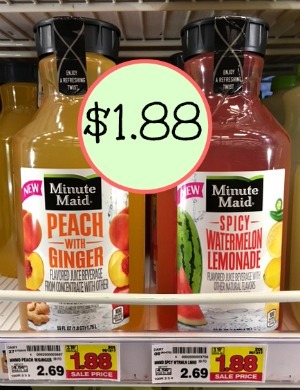 Minute Maid Juice Boxes – Grab A Pack As Low As 74¢ In The Kroger Mega Sale! 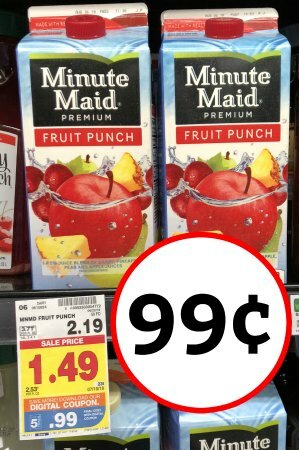 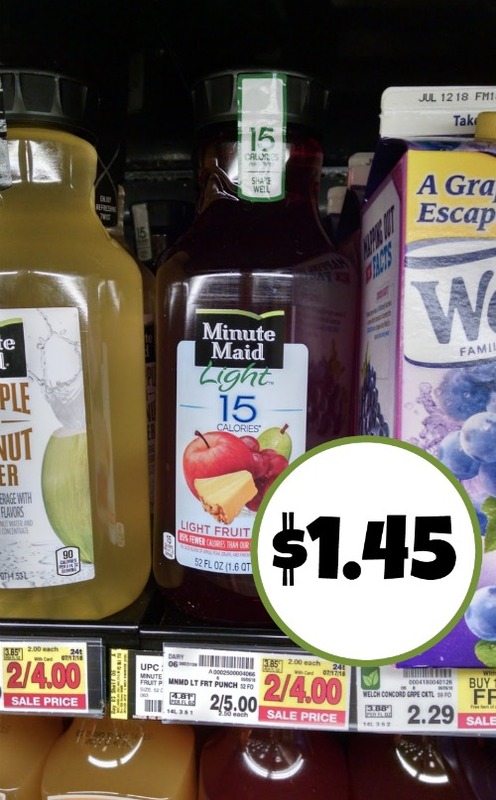 Cheap Hi-C & Minute Maid Juice Boxes At Kroger After Cash Back! 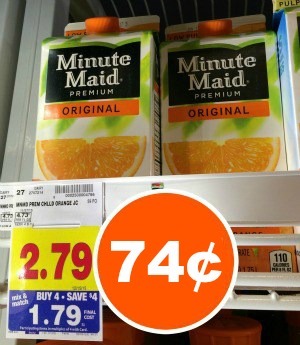 April 6, 2012 // by Michelle.